Sit back, relax and enjoy your luxury pedicure on a throne fit for a King and Queen! Those chairs, along with the decor, are not only appealing to the eye but you can set it to massage your back while you receive your services. Wine, Beer, Soft Drinks..and Mimosas are available for free with your services. While relaxing on your pedicure throne, imagine sipping on mimosas and then a hand appears to refill your glass! Refills are complimentary too…just remember to drink responsibly. Just like us, this lovely pair was there enjoying a pampering moment. Women, as well as Men (and little divas too) are welcomed. My husband commented on how comfortable he was and appreciated the cleanliness. We definitely will be coming back to Polished Nail Bar! 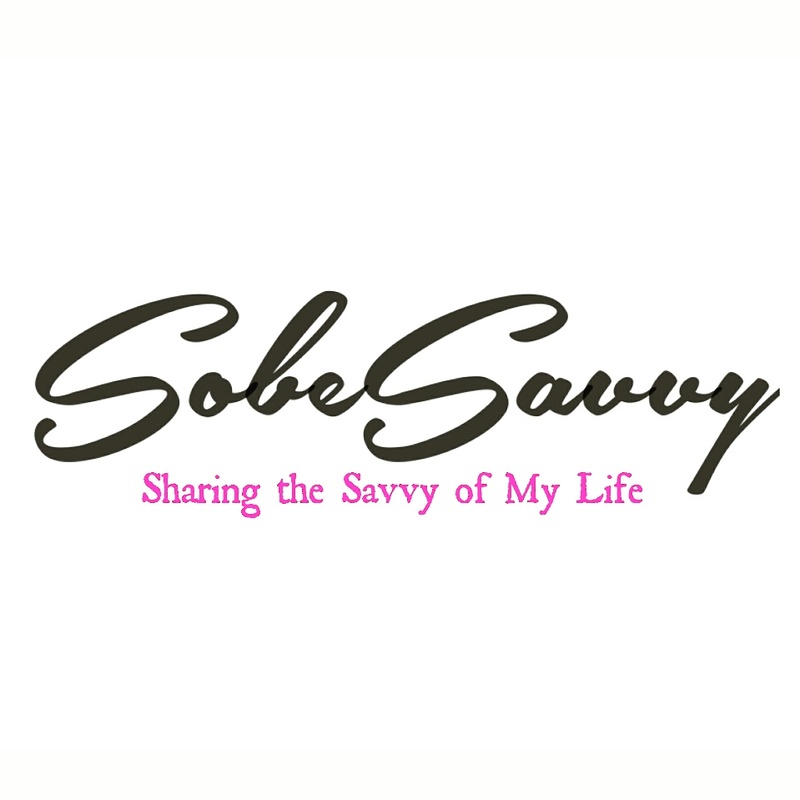 SobeSavvy Tip: Looking for Valentine’s Day gift idea? Gift Certificates are available. For a complete list of services, visit ipolished.com. Follow on Facebook at Polished Nail Bar RDU, Instagram @polished_nail_bar, and Twitter @iPolished. Open Monday-Saturday, 9:30 a.m.-7:30 p.m., and Sunday, 1-5 p.m.